Why are there only two possible outcomes – juvenile offender released at age 21 or adult facing 25 to life – for Dominic Sylvester? 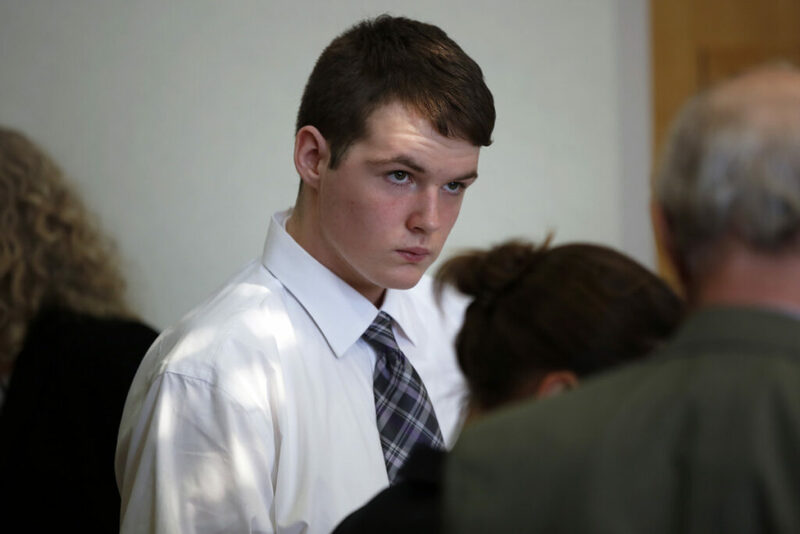 Your coverage of the adjudication of Dominic Sylvester raises the question, why are there only two possible outcomes (juvenile offender released at age 21 or adult facing 25 to life) for this young man? It doesn’t take much imagination to conclude that a child who was raised with apparent “depraved indifference” (“Teen accused of killing grandmother had violent, abusive upbringing, psychologists say,” March 21) would not develop the pro-social bonding that children enveloped in parental love do build. Are we surprised that the prosecutor described him as “a long-term violent offender beginning at an extremely young age”? Apparently, that was the model of behavior to which he was subjected. The system that was designed to help those in his situation failed him. How could he be sentenced to life for an almost predictable reaction to the torment he had experienced? Yet it is perfectly reasonable to think that three years of juvenile detention might not offer sufficient rehabilitation after such an abusive childhood. If ever there was a case that illustrates the need for juvenile justice reform, this is it. Shouldn’t there be a process by which this young man’s juvenile detention and rehabilitation could be extended until such time as a psychologist and a judge determine he is ready to lead a safe, productive and independent life?